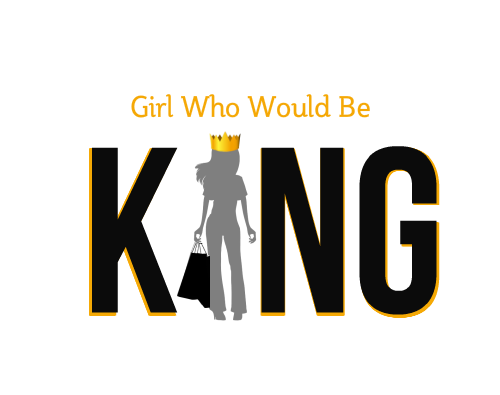 ABOUT – Girl Who Would be KING on Life, Style and INSPIRATION. Welcome to my little KINGdom where Food & Fashion are my main Passion. This blog started out as a creative, fun and informative adjunt to my websites but has morphed into a more personal outlet involving a wide range of interests, inspirations & curiosities ….fashion, art, food (+ sharing recipes), photography, design, dogs, destinations, beauty product reviews, healthy tidbits, personal posts and noteworthy quotes. A LifeStyle all-inclusive. I hope you find it interesting, useful and at times enlightening. INTRIGUE Imports was established in 2001 offering unique home & personal accessories from exotic locations around the globe. We sold in fine boutiques and also online. Then in 2009, on another visit to Buenos Aires we discovered an artisinal yet luxurious and affordable brand of lingerie – “jesus fernandez”, a missing link to what was out there. Intrigue immediately incorporated lingerie to the product line to provide women with haute couture quality for a fraction of the price. We sold gorgeous limited edition sets online and in a few specialty boutiques. Don’t let the masculine name fool you – jf is inspired by the French corsetry made popular from the beginning of the last century. They put passion into their designs using french embroidery and Italian silks & satin, with Italian & Swiss jacquard details. Exquisite! *We are no longer representing IntrigueImports.com and the products for getspoilednow.com will now be featured on our SHOP page. You can check out all the products there. We will be updating the page from time to time with more nice things to spoil you with.